The Metro Council will meet Tuesday, October 2, 2018 at 6:30 PM in the Council chamber at the Metro Courthouse. Here is a link to the Council agenda and the staff analysis for those who want to watch the Council meeting and follow along. Below is a summary of the agenda highlighting what I deem to be the most important pieces of legislation. There is an election to fill two vacancies on the Health and Educational Facilities Board. This board is a non-profit authorized to issue revenue bonds and loan the proceeds to finance the acquisition, construction, development, rehabilitation, and improvement of health, educational, and multifamily housing facilities. As I understand it, the citizens are not ultimately responsible for debt issued by this board. Revenue bonds are repaid from the revenue generated by the project developed. 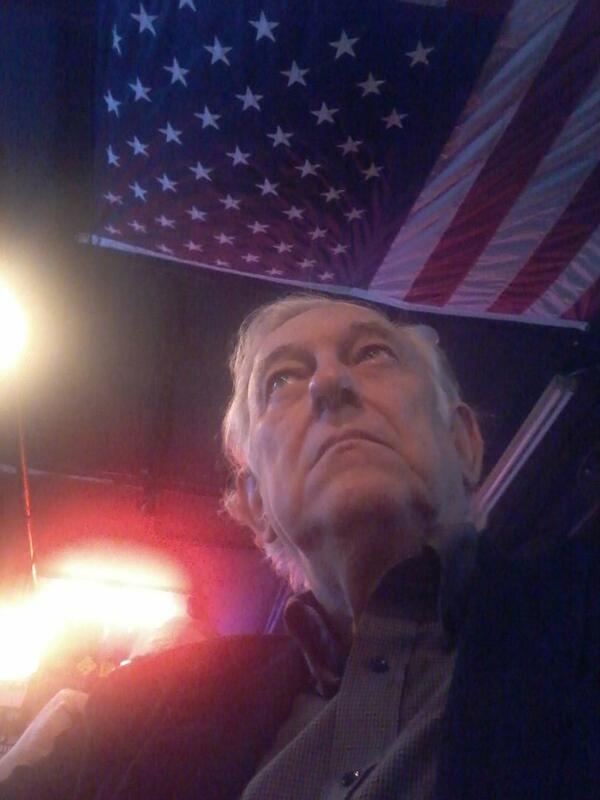 However, if revenue is not sufficient to repay the bonds the city can be forced to pay off the bonds, in most cases, such as bonds to build sports facilities or sewer expansions or parking garages. Bonds issued by this board do not become an obligation of the government should the project revenue not be sufficient to pay the bonds. There are four nominees to fill the two positions. They are Anne-Marie Farmer, Shia Hendricks, Becky Sharpe, and Terrence Izzard. I don't know these people and have no preference but some in the financial sector and development sector care who serves on this board. In addition to the election of members to the Health and Educational Facilities Board, there are five mayoral appointments to boards and commission on the agenda for Council confirmation. As always expect all to be confirmed unanimously. Bills on Public Hearing. These are zoning bill or bills related to zoning policy. There are only 12 of them this time. I do not even attempt to understand the pros and cons of every zoning bill and they generally bore me and are of interest to only the people in the immediate vicinity of the rezoning. I am only pointing out the bills that I think will have an impact beyond the immediate neighborhood or have been acting on by the Planning Commission and were disapproved or for some other reason are of interest. repair businesses and used auto car lots and "auto services." This seems like too much micromanagement to me. It also seems like an attack on poor people. I know Nolensville Road is not very attractive and if you drive the road south of the fairground now, you will see used tire shops and used auto dealers and similar places clustered. A lot of these places are owned by immigrants. Those already operating would be grandfathered in, but if ownership changed the establishment could not continue. I assume that is the way that would work. That is the way it normally works with changes like this. 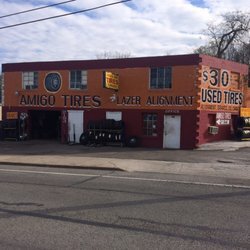 New used tire shops could not open unless they were 1/4 mile away from other such businesses. I think we should let the market work this out. Poor people need jobs and places to shop too. Bills like this push out poor people and indirectly cause a loss of affordable housing. To have affordable housing you need affordable communities. Affordable communities are going to have used tire shops and alternative financial institutions such as pay day lenders. You cannot gentrify all of Nashville and still have affordable housing. on a public sidewalk serve Hume-Fogg magnet school. dumpsters. This is great for those of us who have to walk or drive by unsightly dumpsters but will add expense for the same people who might want to open a used tire shop on Nolensville Rd as described above. Well intention measures like this drive gentrification by making it difficult for poor neighborhoods to exist and if all parts of the town are aesthetically pleasing to middle class taste, you price poor people out of their neighborhoods and this leads to loss of affordable housing and makes it harder for struggling entrepreneurs to start new businesses. 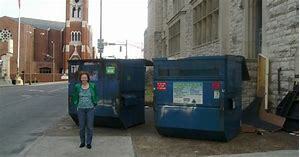 You cannot not have a lot of affordable housing without affordable neighborhoods and affordable neighborhoods may have unscreened dumpsters behind tire shops. Resolutions: There are twenty resolutions all of which are on the consent agenda A resolution is on the consent agenda if it passed the committees to which it was assigned unanimously. Since the committees have not met yet, some resolutions which are listed as on the consent agenda may not be on the consent agenda when the council meets. Resolutions on the consent agenda are usually not controversial and tend to be routine matters, such as accepting grants from the Federal or State Government or authorizing the Department of Law to settle claims against the city or appropriating money from the 4% fund. Resolutions on the consent agenda are lumped together passed by a single vote of the Council rather than being considered individually. Any member of the body may have a bill pulled off of the consent agenda. None on this agenda appear controversial. There are a couple of resolutions awarding sole source contracts to companies. I hope these get close scrutiny in committee. Bills on Second Reading: There are only nine. Bill BL2018-1281 would require all metro employees and contractors doing business with Metro with contracts of over $500,000, to take a sexual harassment training course under the Direction of Metro Department of Personnel. There are a couple problems with this. It may be contrary to a state law that prohibits cities from imposing additional requirements on state licensed firms, Human Resources cannot say how much it will cost, and the city does not have the resources at this time to track and assure compliance. This will likely be deferred. Bill BL2018-1283 would prohibit the use of funds from the sale of Metro owned property from being used to fund the operating budget. While I do not think it is wise policy to use one-time funds for reoccurring expenses, I do not think it ought to be strictly prohibited. If this passes it would leave a hole in the current budget because the budget did rely on revenue from the sale of some property that has not sold yet. That problem could be easily fixed by changing the effective date of the prohibition to future budgets and exempting it for the current budget year. Nevertheless, I think this resolution should be voted down. It should be noted however, that anything done by legislation can be undone by a legislation so if this did pass and a future council wanted to undo it they could do so. Bill BL2018-1314 establishes the Blue Ribbon Commission to look for government efficiencies and cost savings. The Commission would be 15-member. This lays out how they are appointed and their duties. I am pleased to see the council doing this. I hope some good comes from it. Despite Metro's rapid growth we have a financial crisis that is only getting worse. Bill BL2018-1328 adds transit oriented development plans to the type of areas eligible for Tax Increment Financing. However to be eligible for TIF, these new type plans as well as all plans would be subject to new transparency and reporting requirements. This is a positive development. Bill BL2018-1329 establishes some rules for the residential parking permit (RPP) program. Some residential areas near popular commercial area have had a problem with parking. Visitors to the nearby commercial establishments have been taking all of the parking on neighboring streets and residents who rely on on-street parking can not park on their own street. This permit system attempts to solve that by allowing only cars with permits to park on that street. If however you want to have guest for a baby shower or family dinner, it means they would be illegally parking on your street. Residents could purchase two guest permits good for a year. While this RPP system is new to Nashville it is common in lots of larger urban areas. No doubt this policy will be tweaked from time to time. Bills on Third Reading: There are only four and this is the only one of interest. Bill BL2018-1319 would amend the law regarding Tax Increment Financing. TIF is a program that provides that property taxes generated in redevelopment areas and authorized by Council do not flow to the General Fund but instead are used to subsidize the development and repay the cost of infrastructure improvements in the area. Much of downtown development does not contribute to the tax revenue of Nashville but flows to MDHA because of this. This bill would impose a formula requiring that a portion of the property tax revenue would flow to the general fund to support schools. This is a step in the right direction. To watch the Council meeting, you can go to the courthouse and watch the meeting in person, or you can watch the broadcast live at Metro Nashville Network's Government TV on Nashville's Comcast Channel 3 and AT&T's U-verse 99 and it is streamed live at the Metro Nashville Network's livestream site. You can catch the meeting the next day (or the day after the next) on the MetroYouTube channel. If can stand the suspense and just wait, I will post the video here the day after or the day after that and provide commentary.